1. High capacity 30000mAh external backup battery for your iPhone 2G,3GS,4G,4GS,iPod, iPad 1,iPad2 ,the new *Pad and mobile phones,HTC,SAMSUNG. 2. 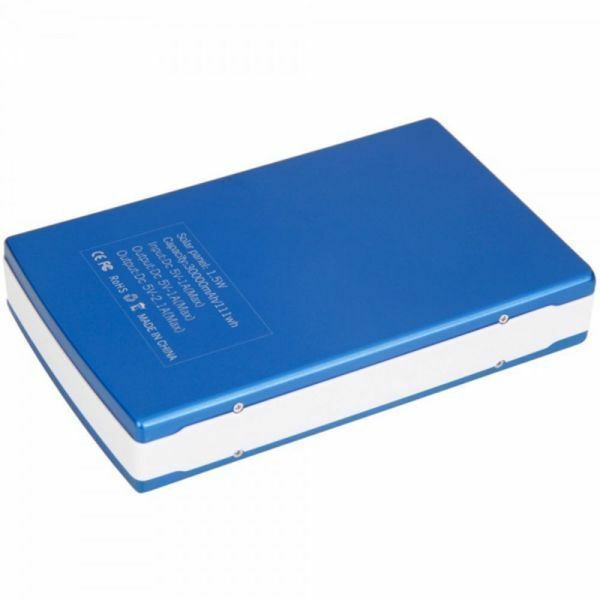 Built-in 30000mAh high capacity rechargeable Li-Polymer battery . 3. 30000mAh capability, powerful with long operation time. 5. the USB output, more convenient. 6. High efficiency of power conversion. 8. With 4 LED power indicator. 9. Partable, practical and long cycle life. 10. Safe and reliable, perfect for using on travelling and outdoor activities.